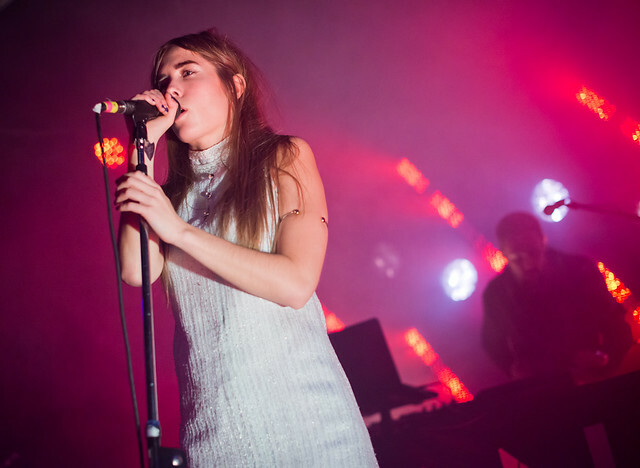 NONONO goes out on tour with Twenty One Pilots and Hunter Hunted this April. Swedish trio NONONO has just released a new song video for their song "Hungry Eyes" and it's yet another example of why Scandanavian bands have some secret magical well of infectious and catchy tunes to pull from. Starting this April, NONONO go out on tour with TwentyOnePilots and Hunter Hunted. But before that, they'll be performing at next weeks annual SXSW in Austin, TX.